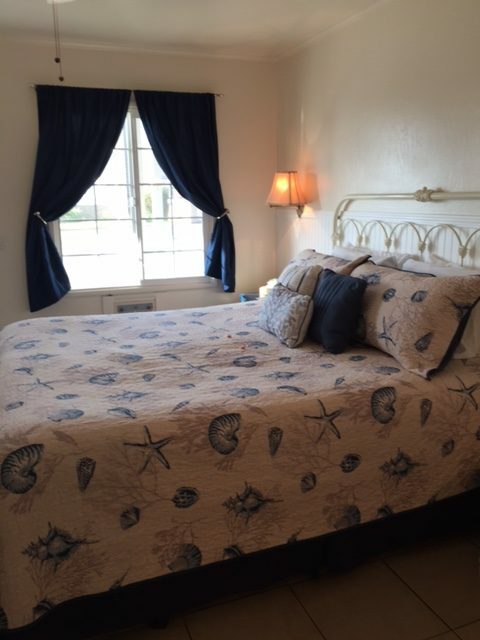 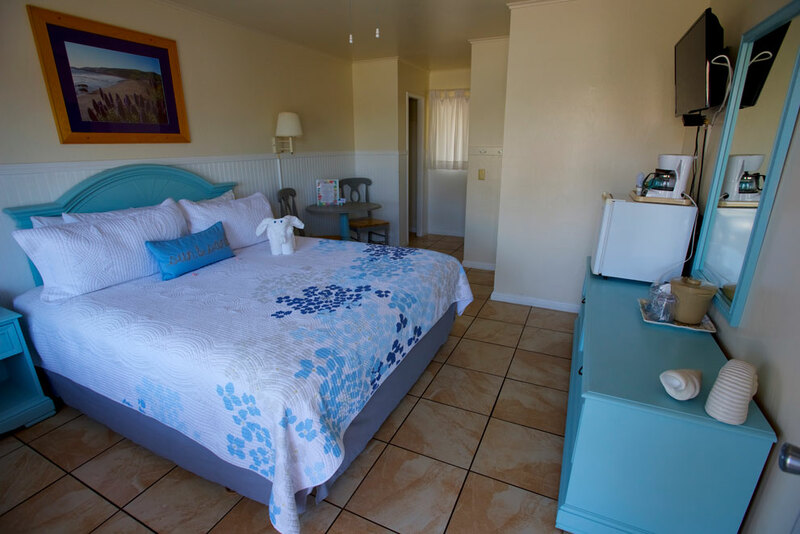 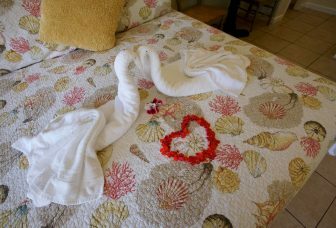 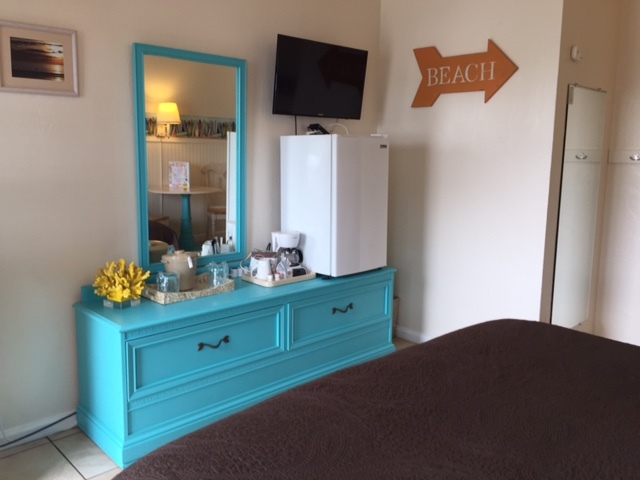 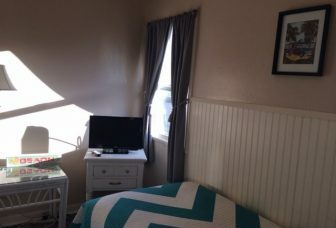 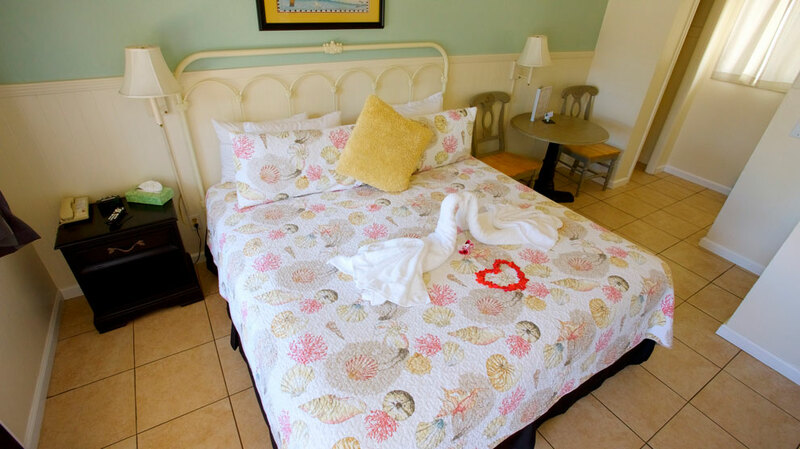 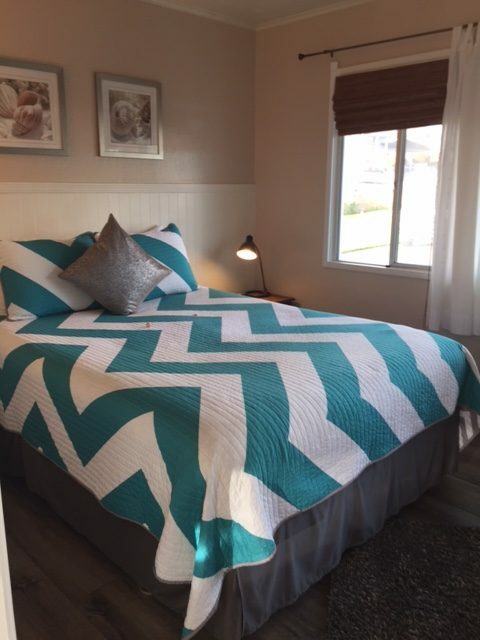 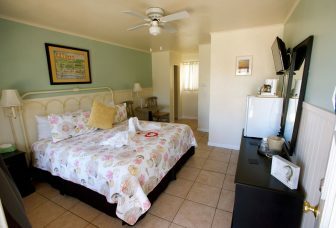 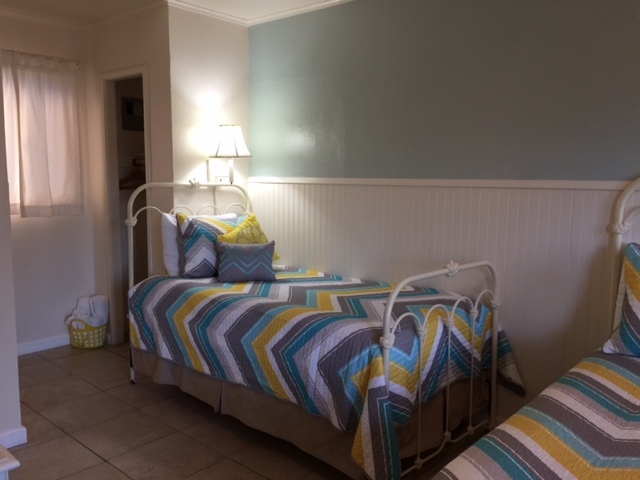 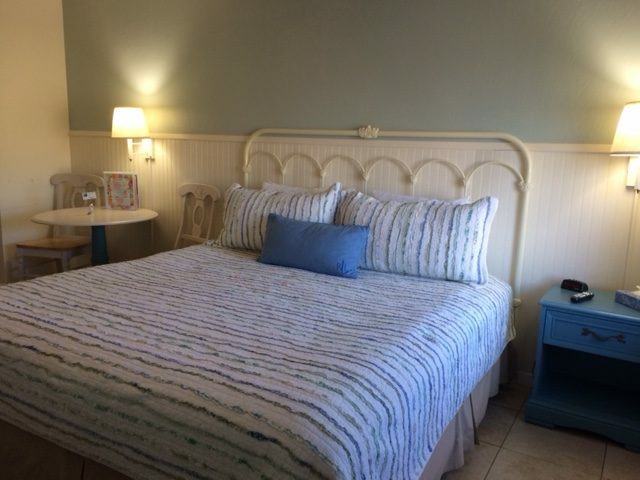 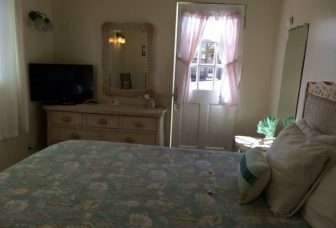 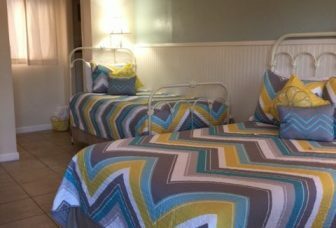 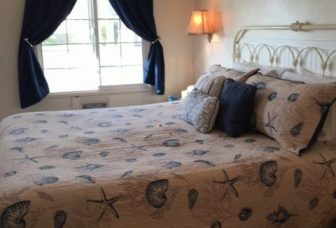 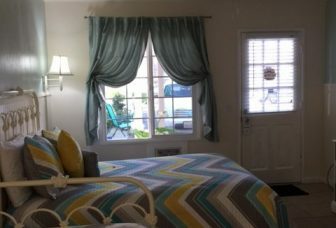 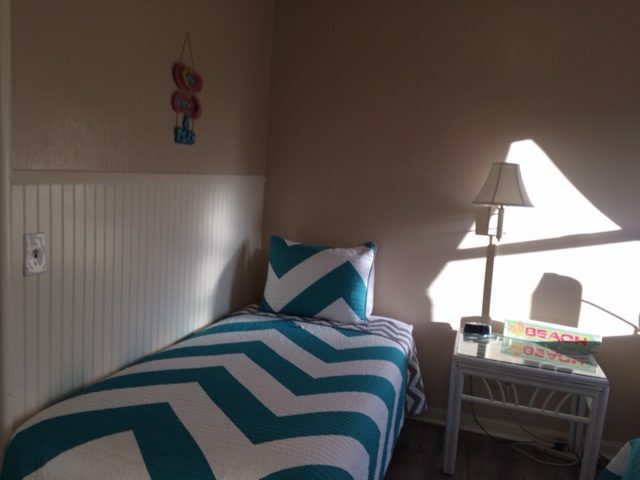 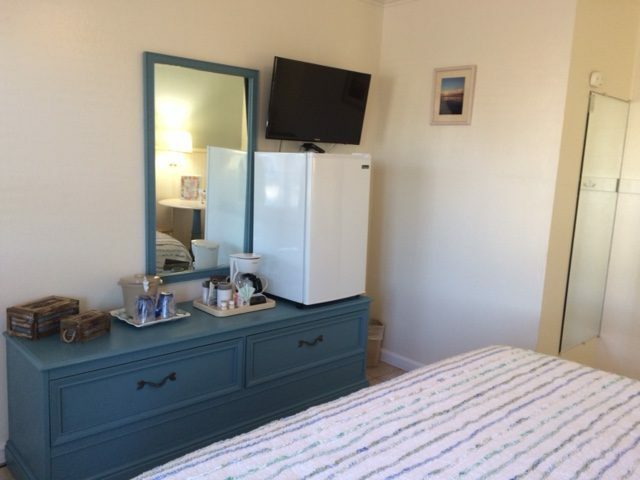 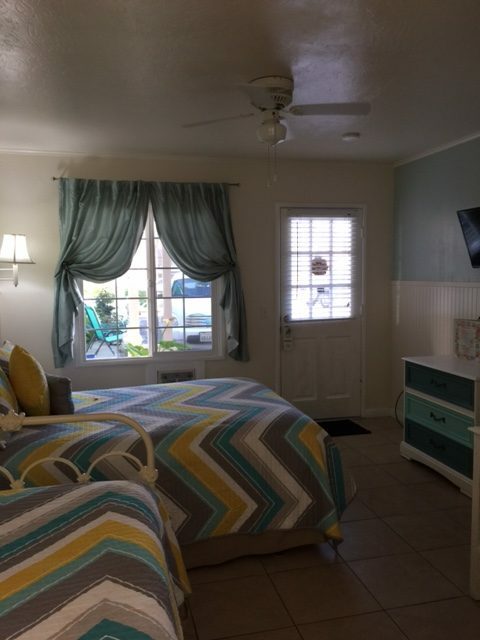 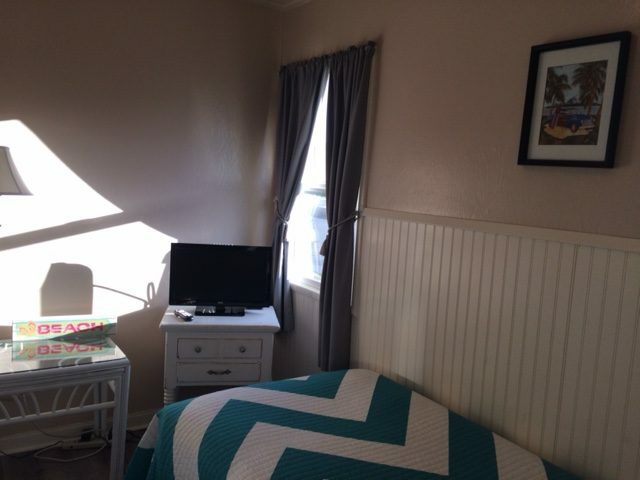 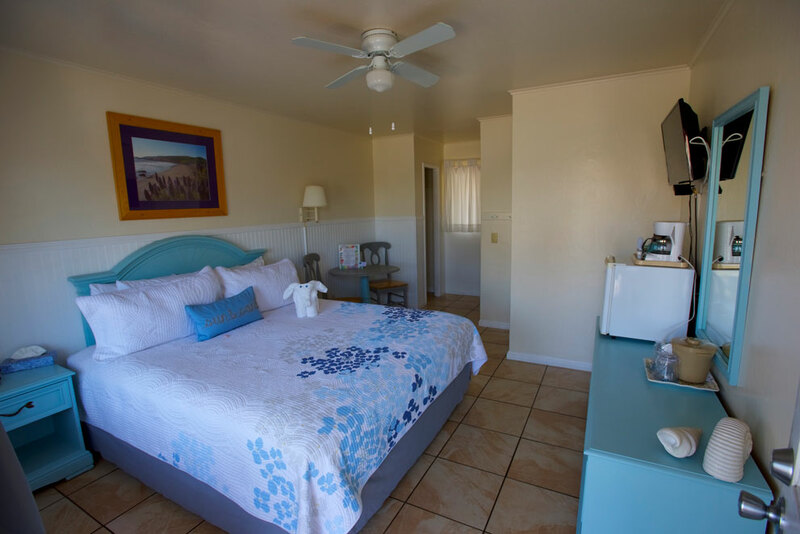 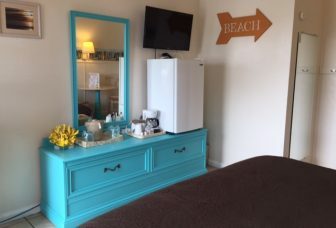 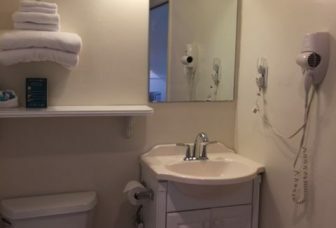 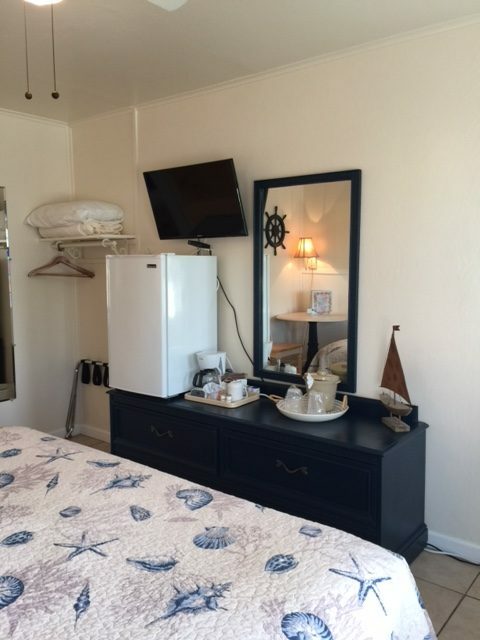 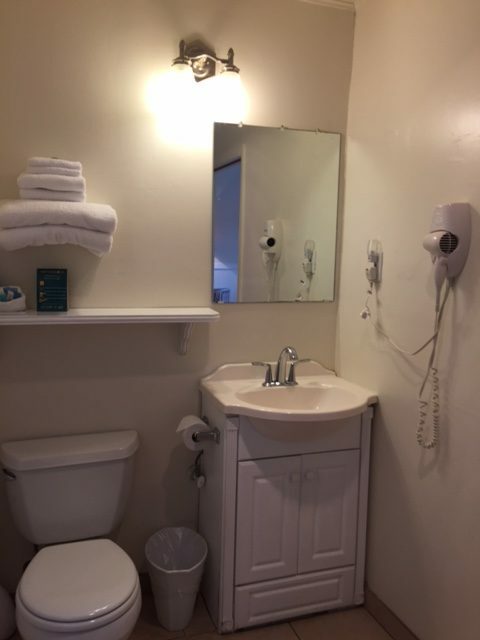 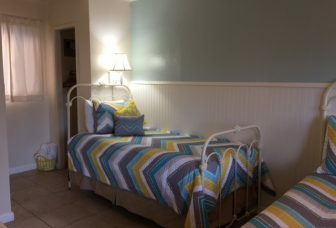 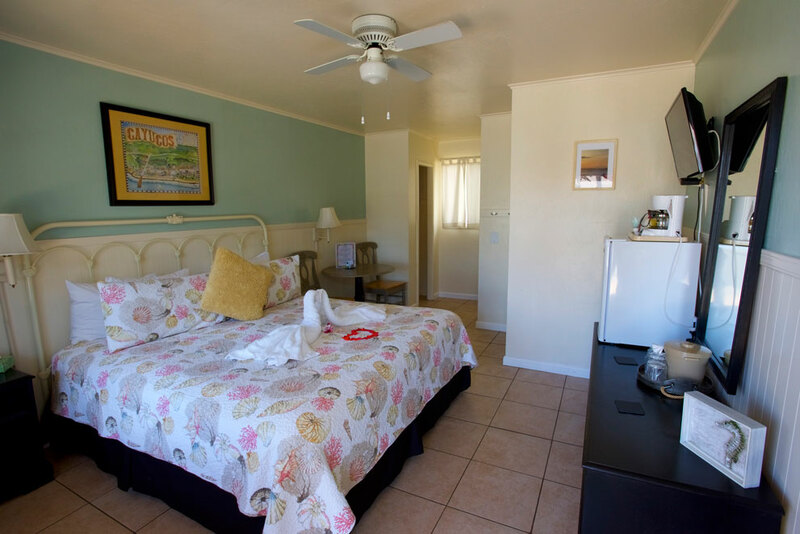 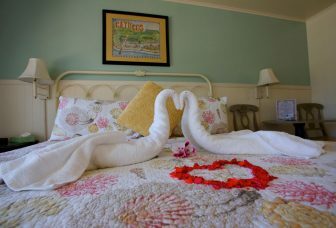 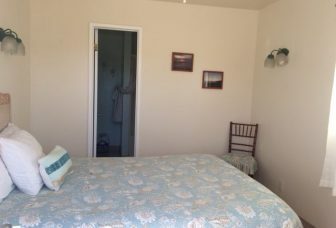 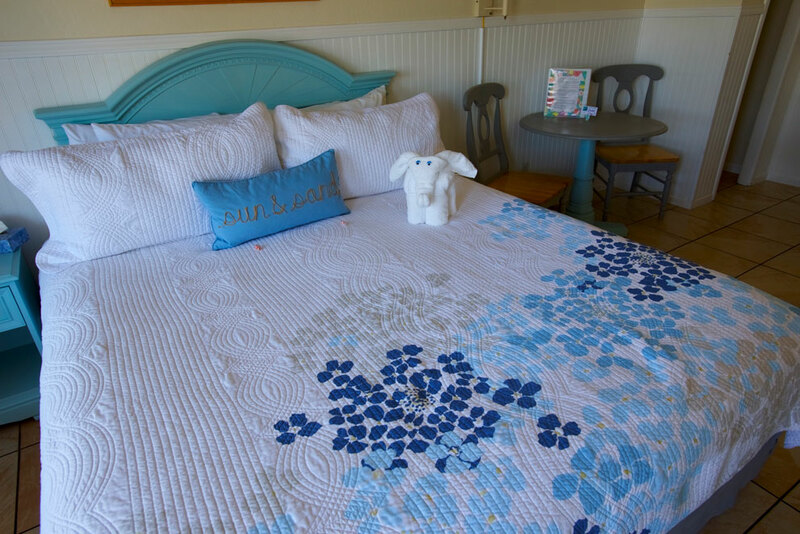 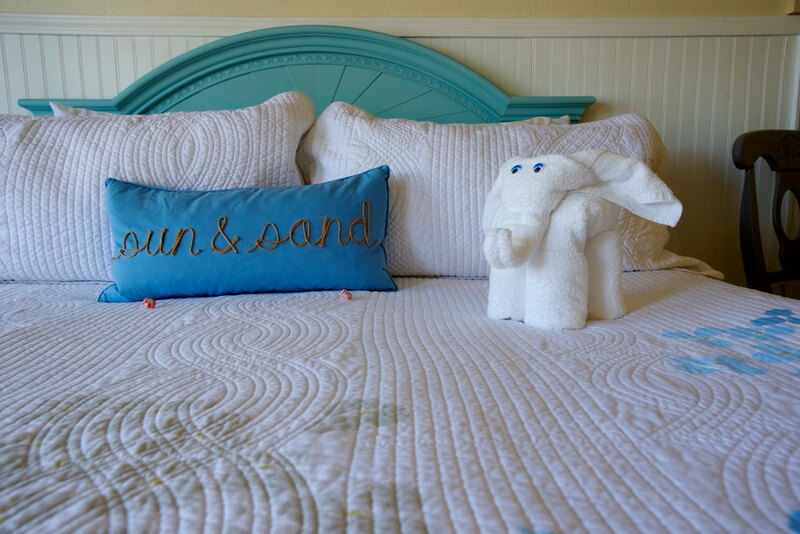 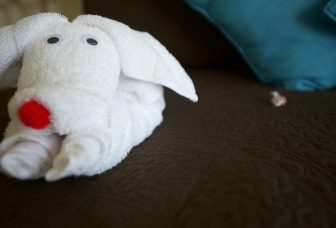 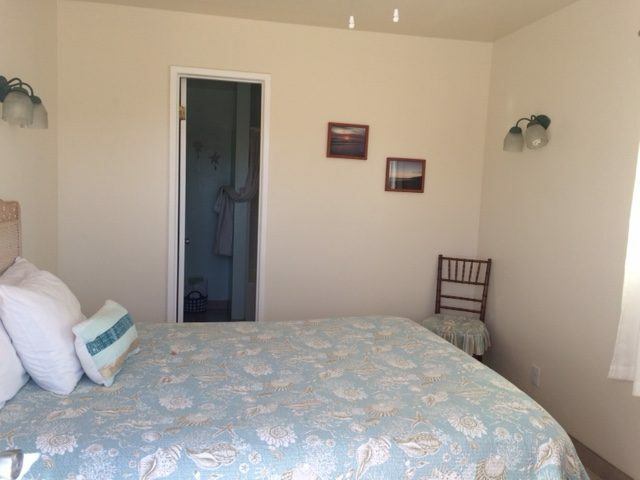 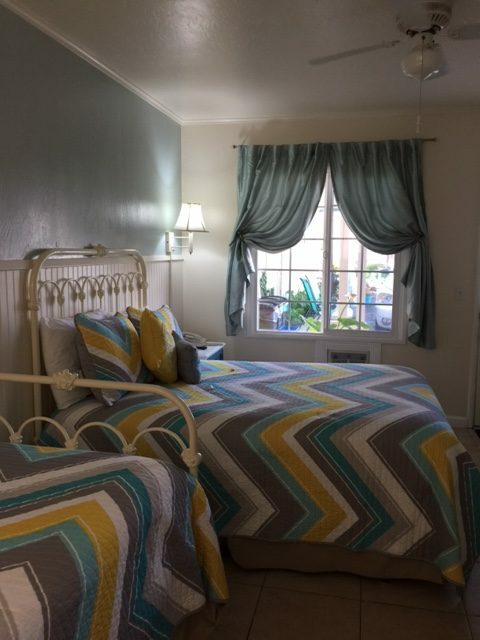 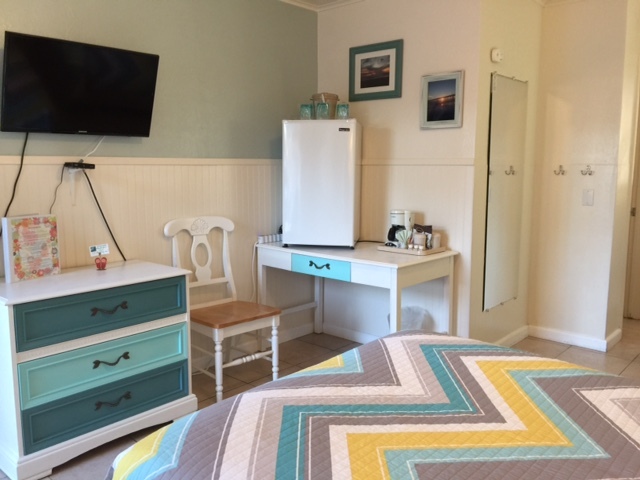 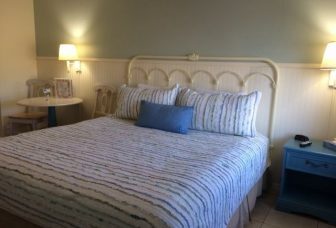 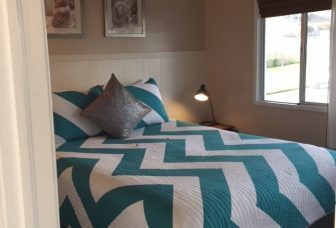 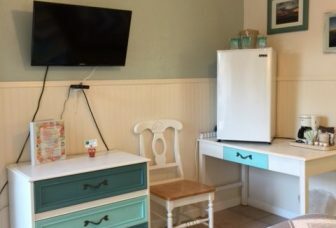 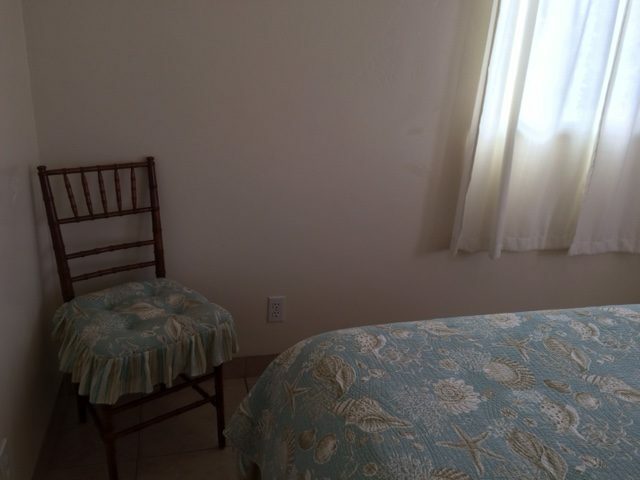 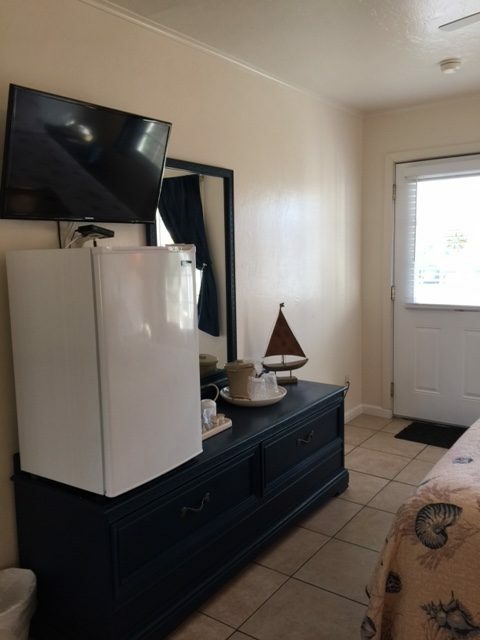 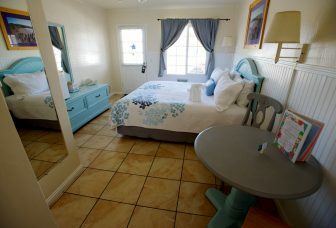 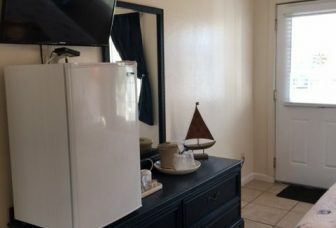 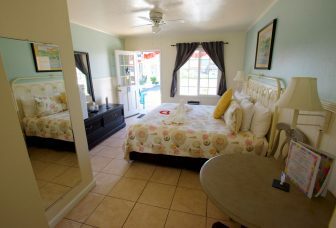 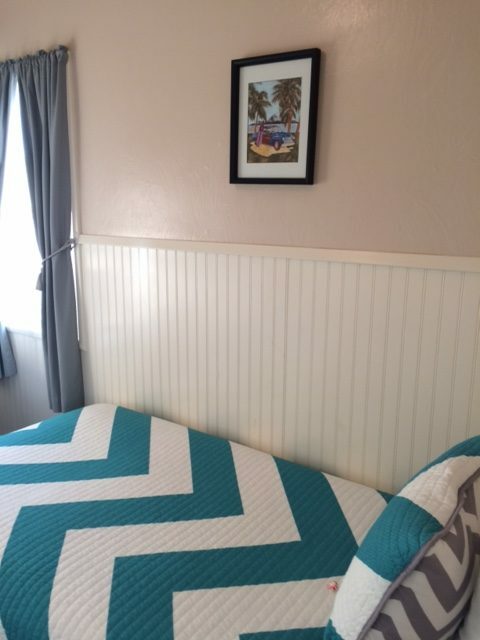 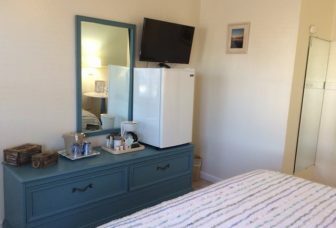 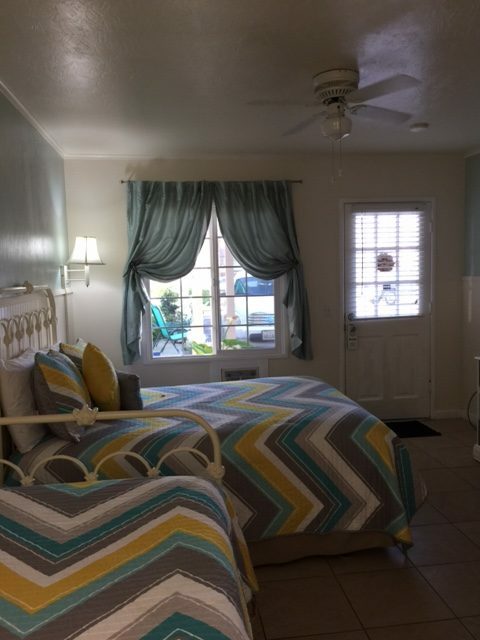 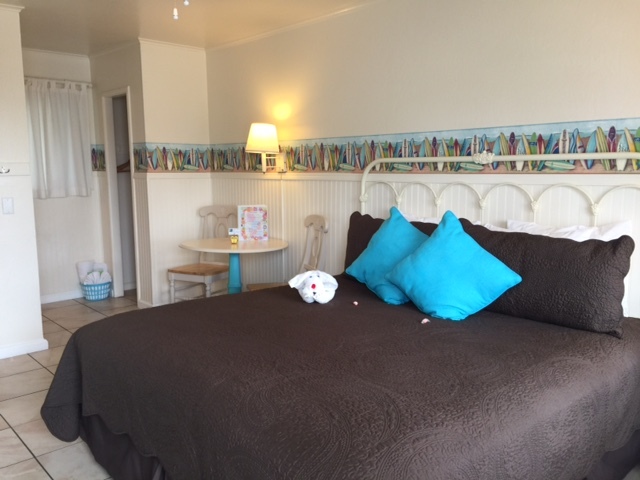 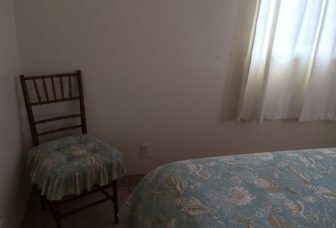 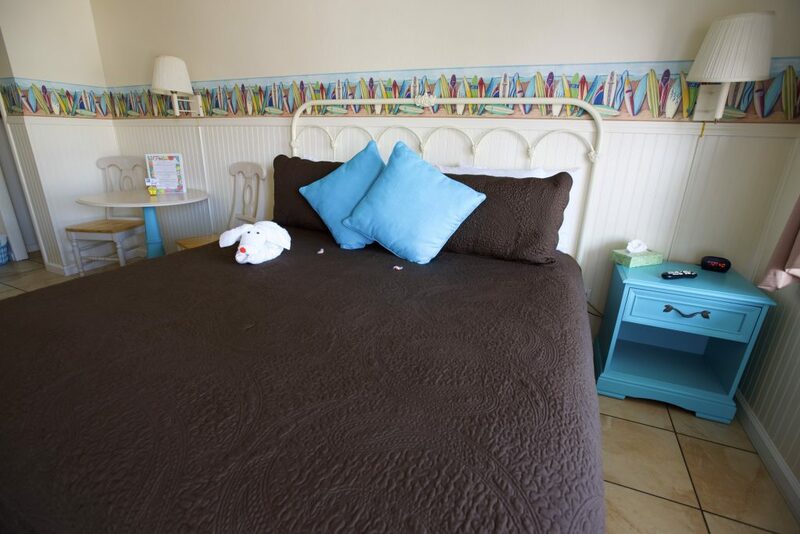 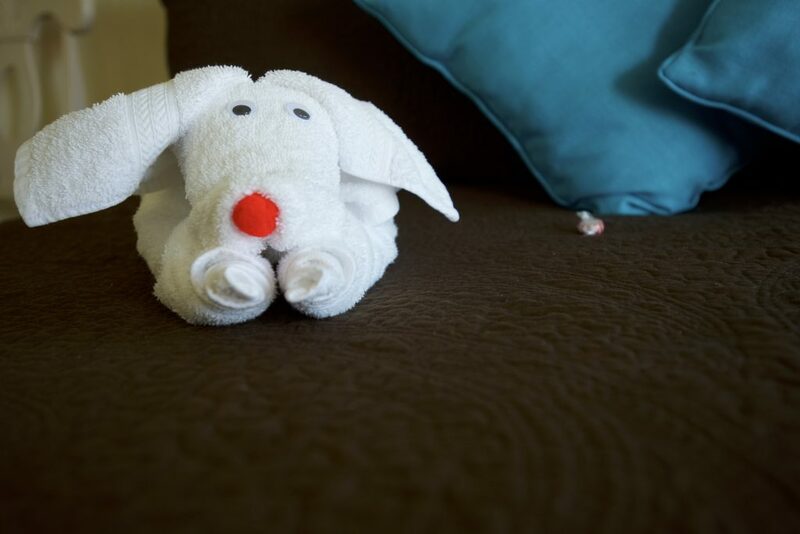 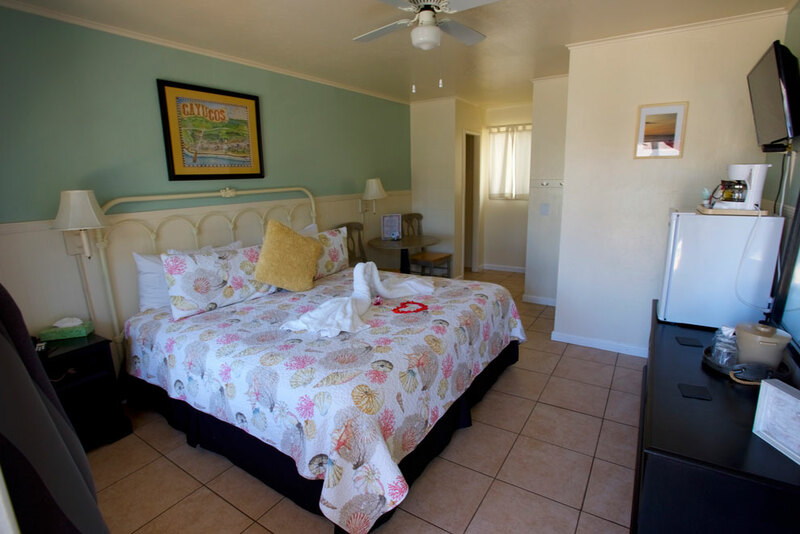 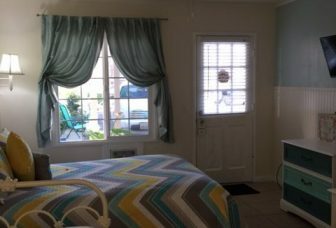 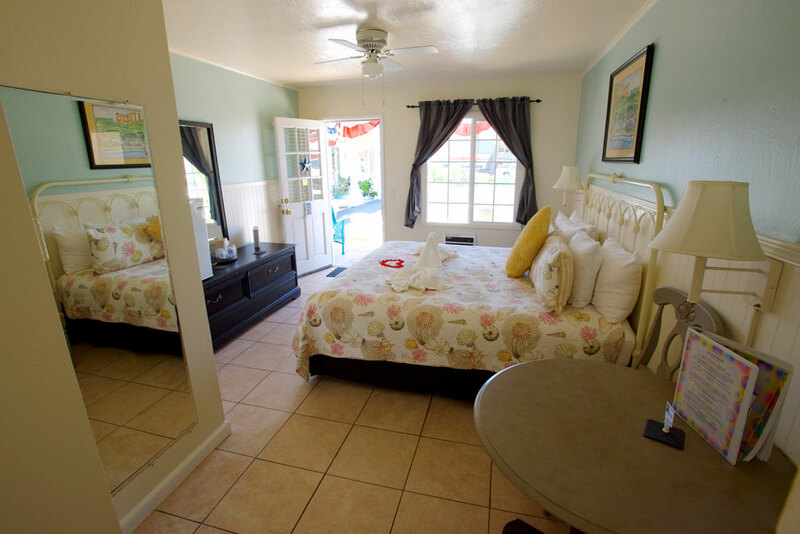 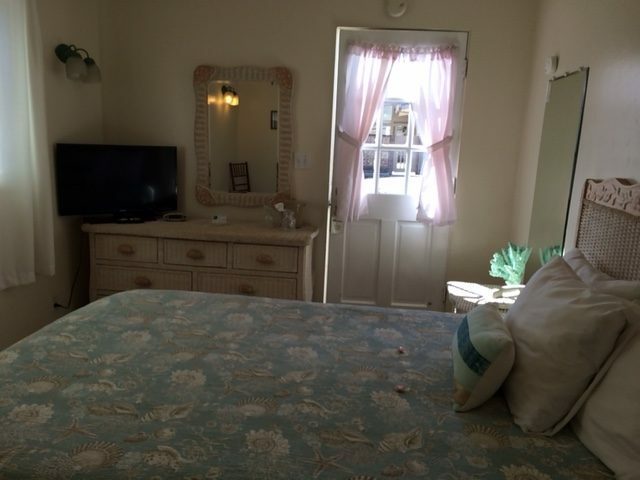 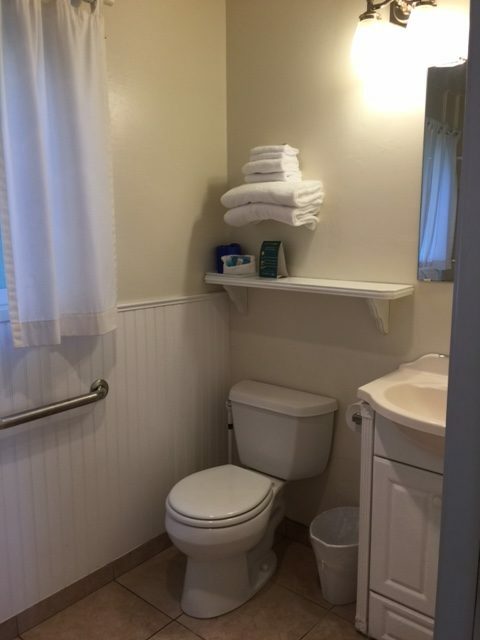 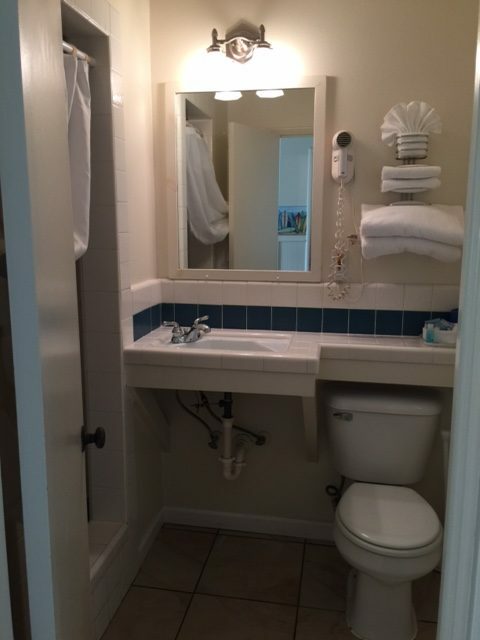 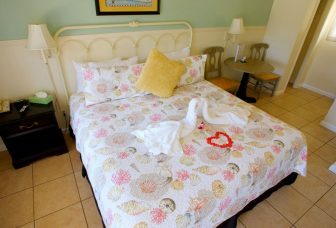 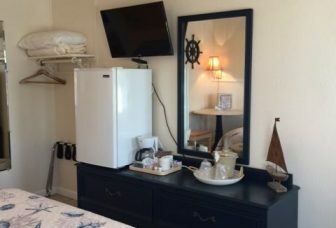 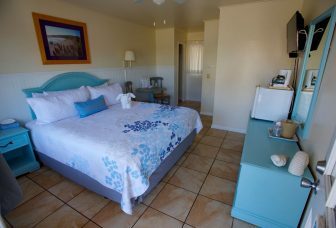 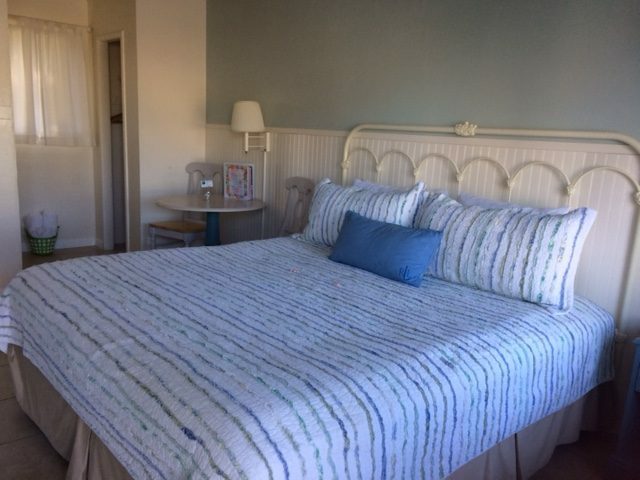 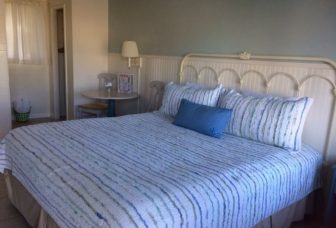 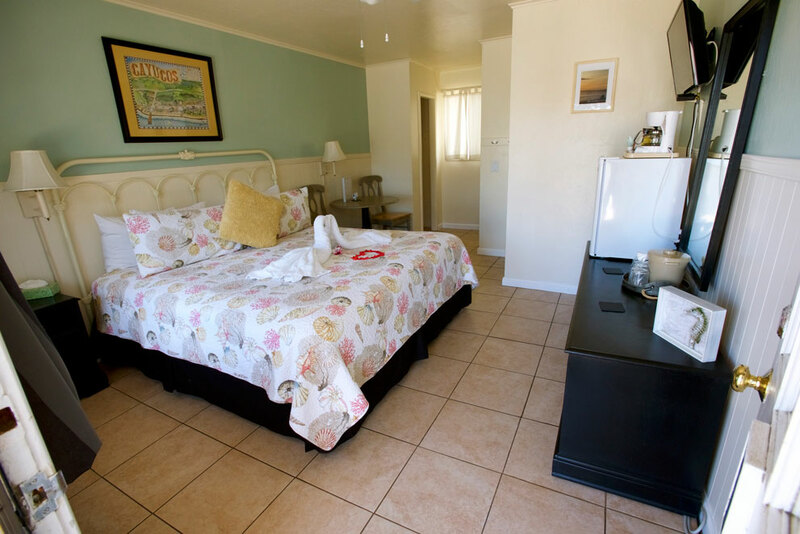 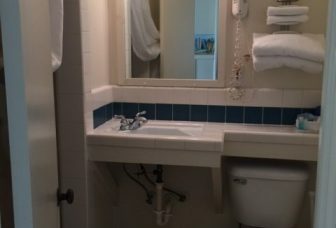 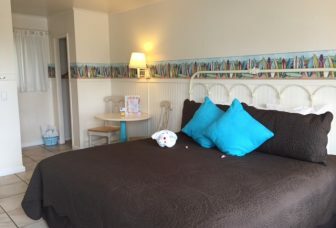 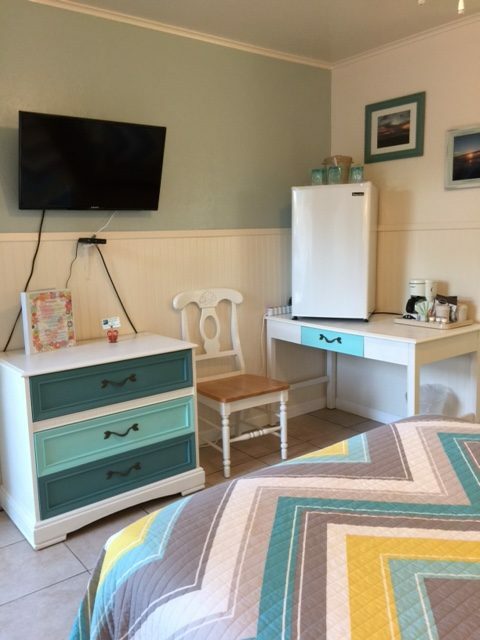 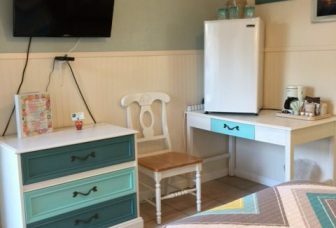 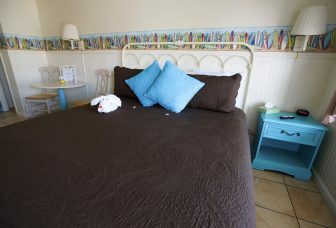 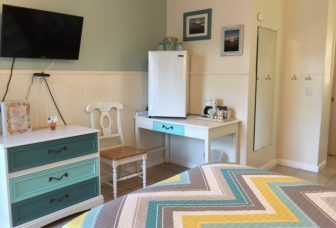 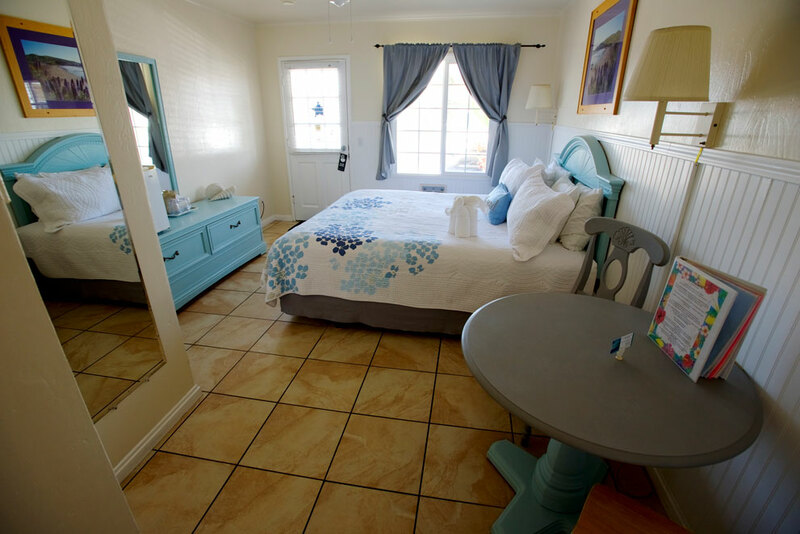 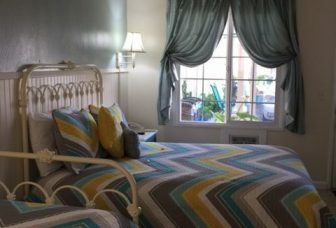 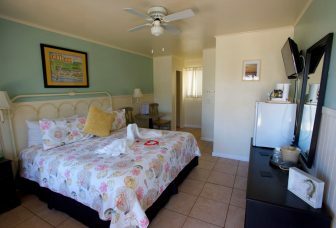 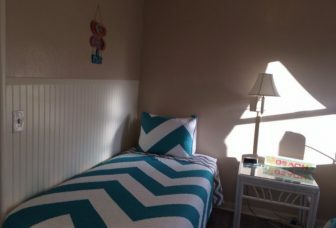 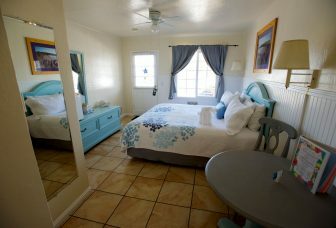 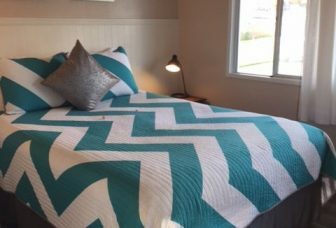 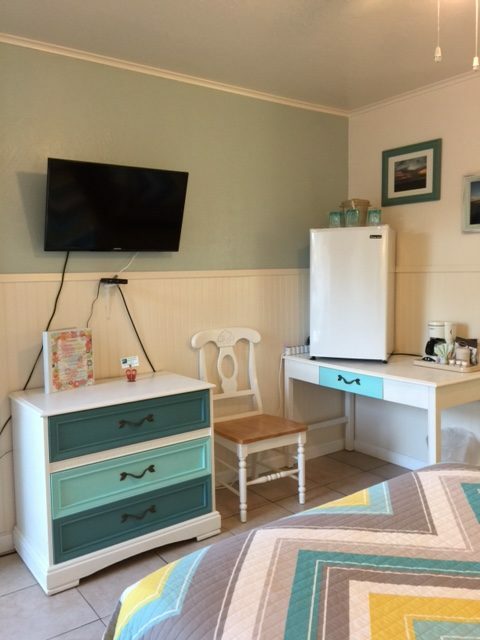 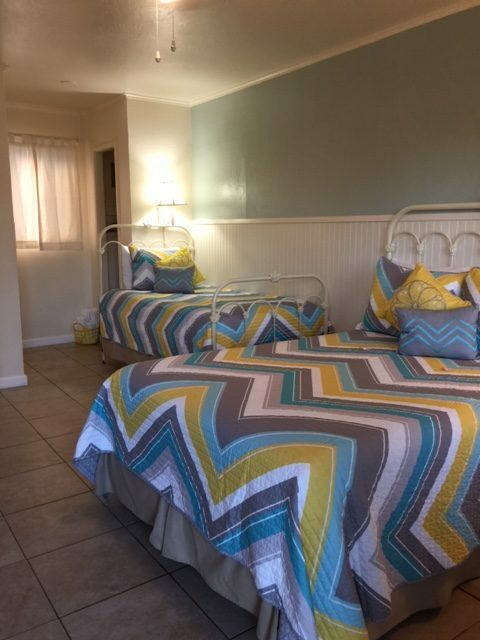 All of our rooms include: mini fridges, coffee maker, hair dryer, flat screen TV with cable, and free Wi-Fi. 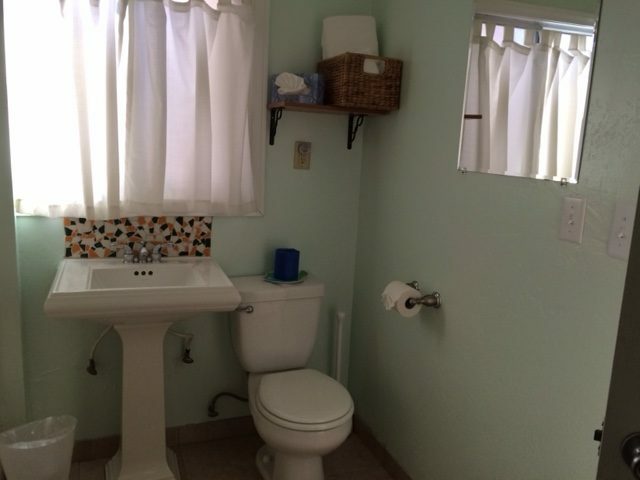 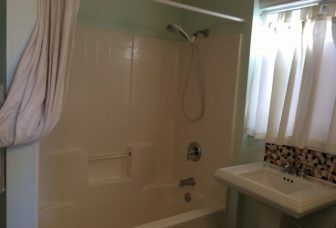 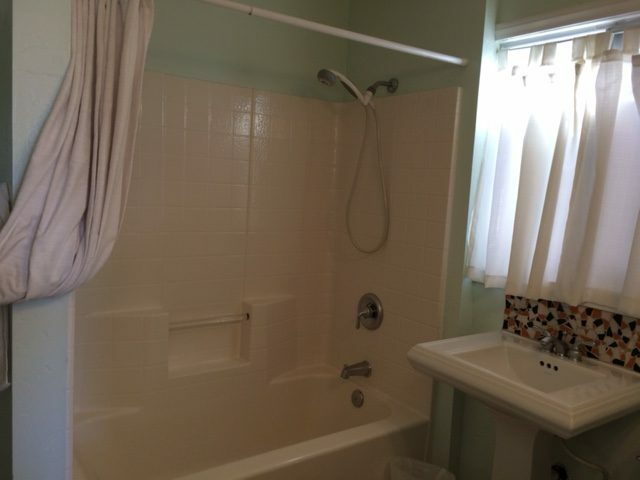 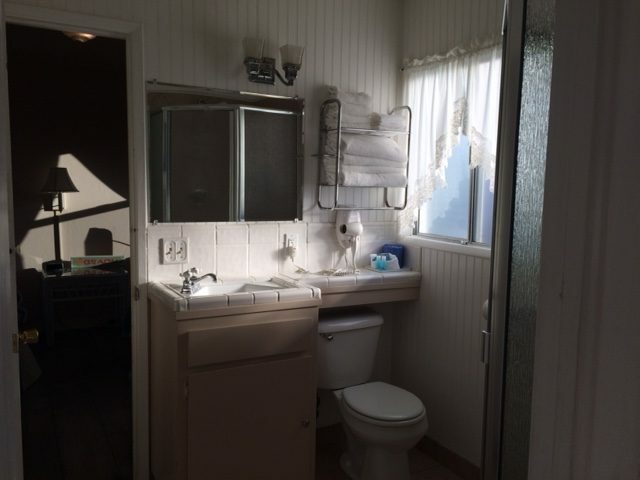 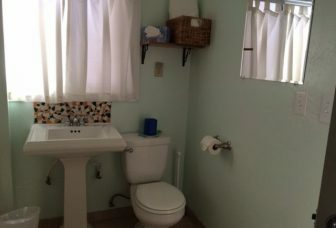 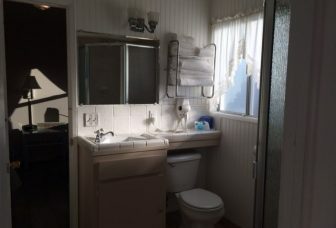 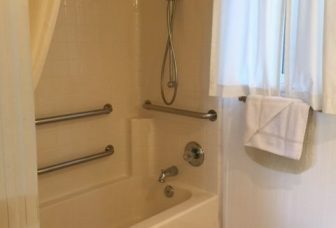 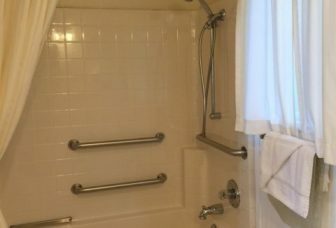 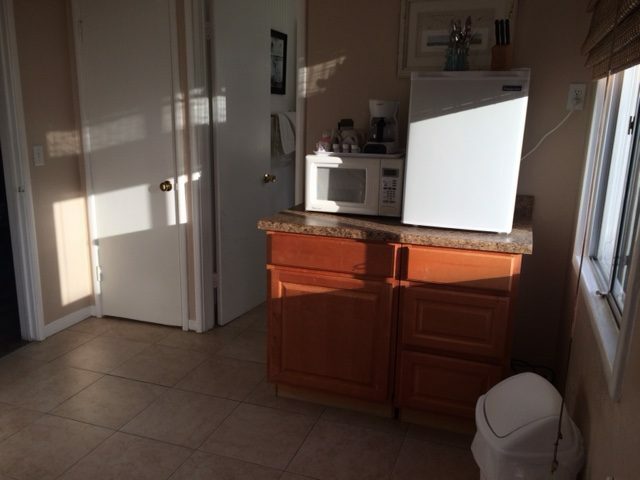 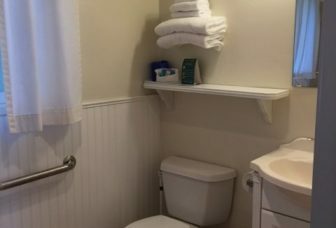 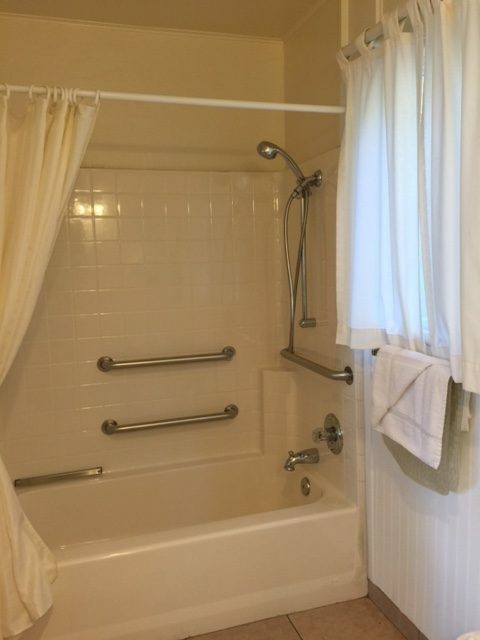 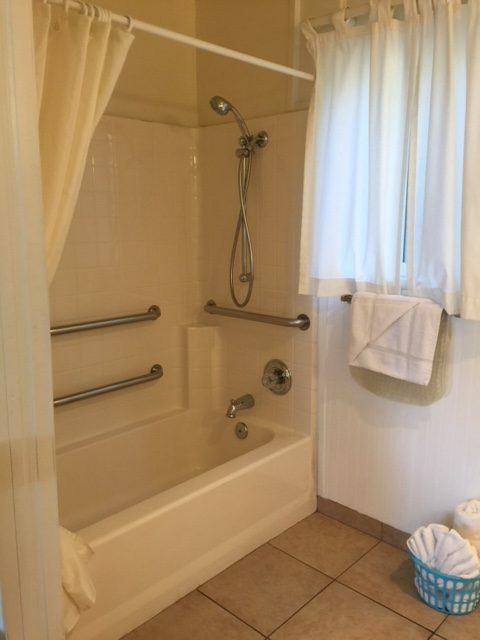 Outdoor warm shower and microwave for use in the breezeway. 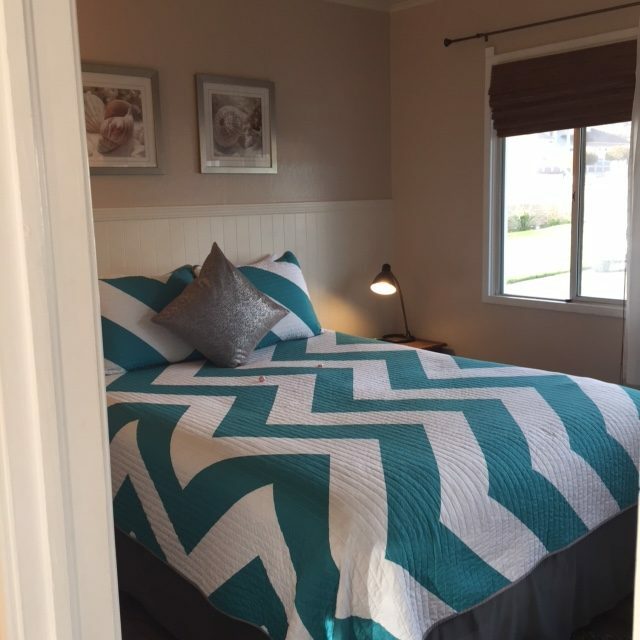 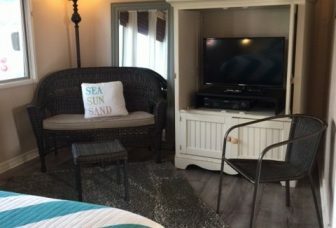 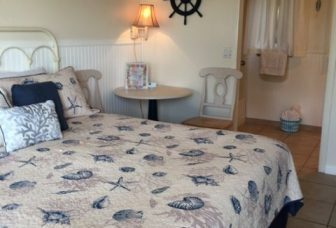 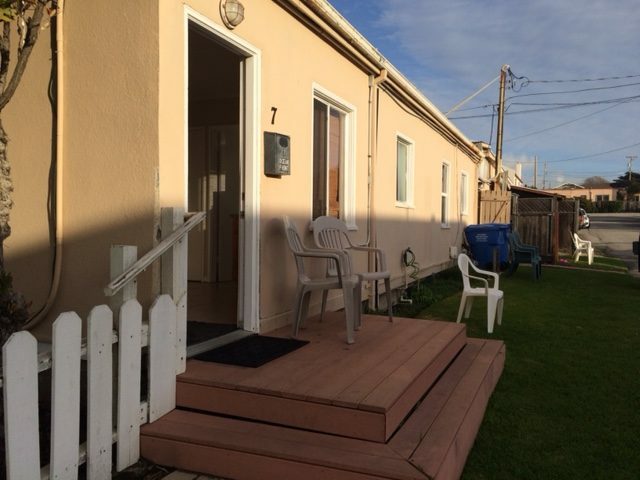 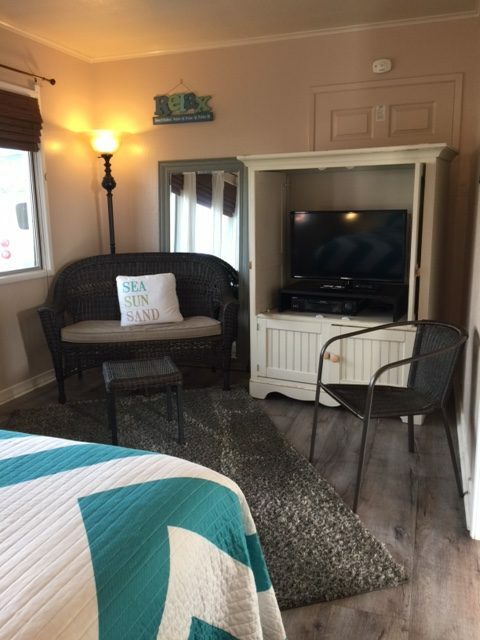 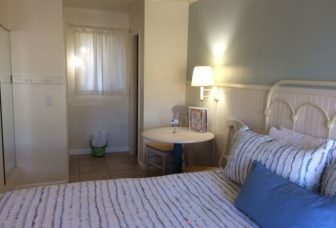 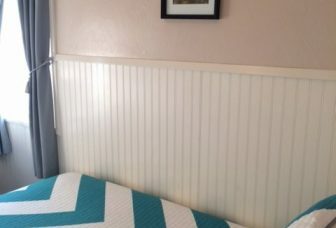 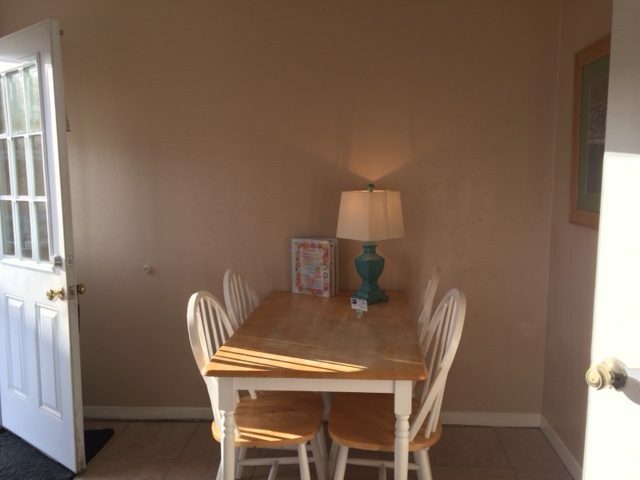 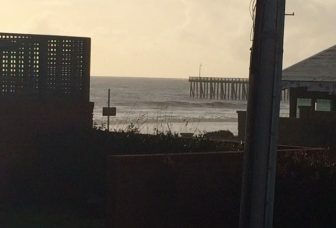 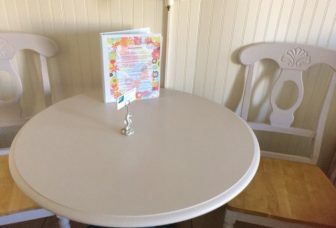 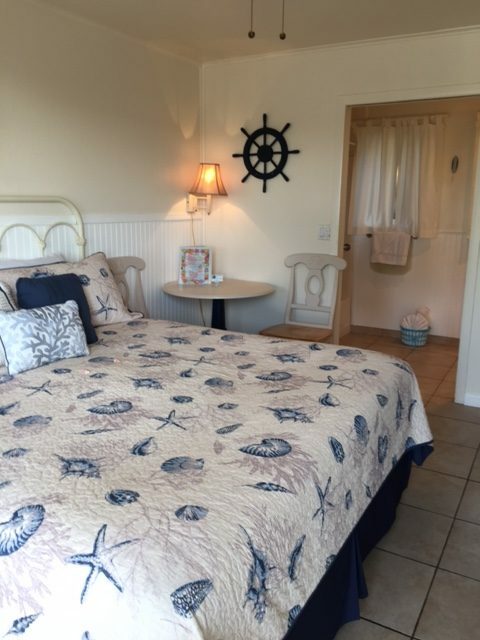 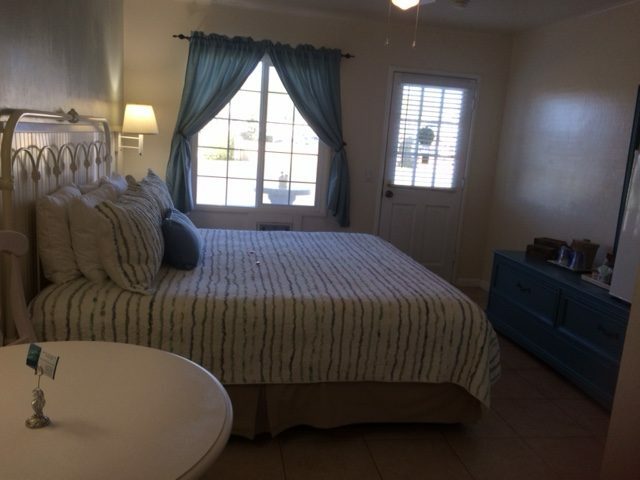 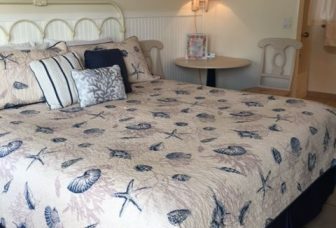 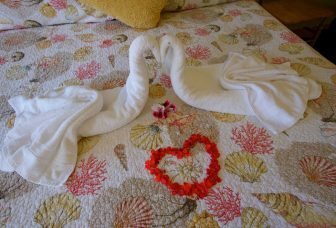 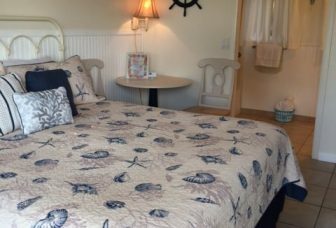 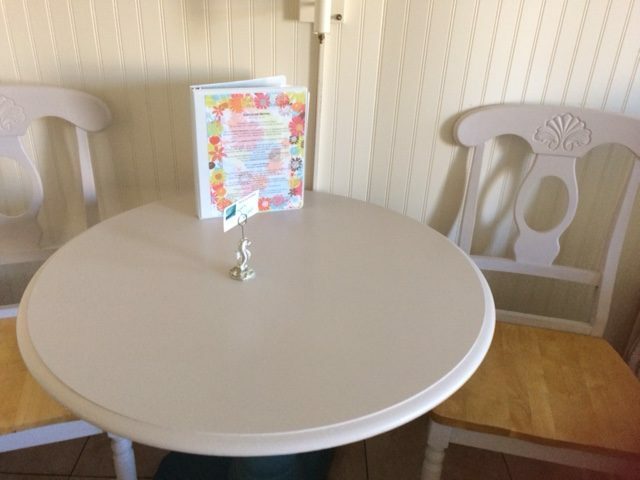 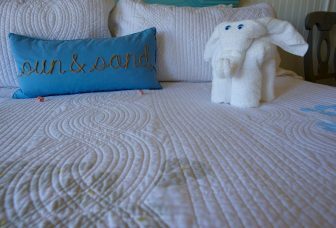 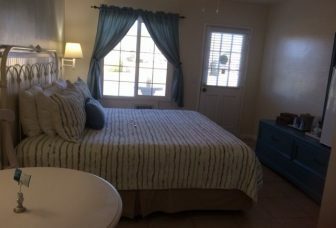 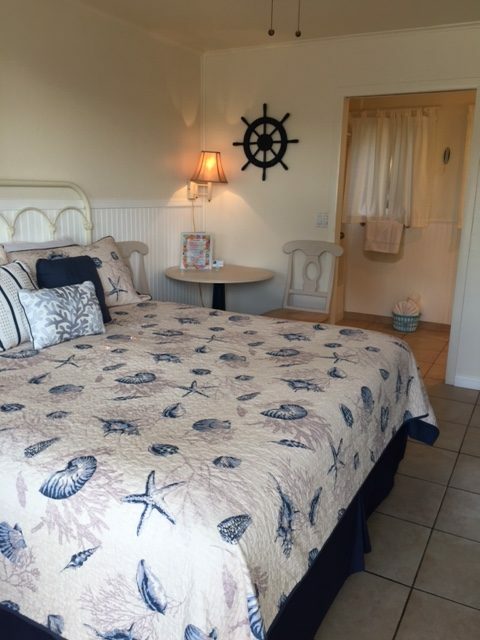 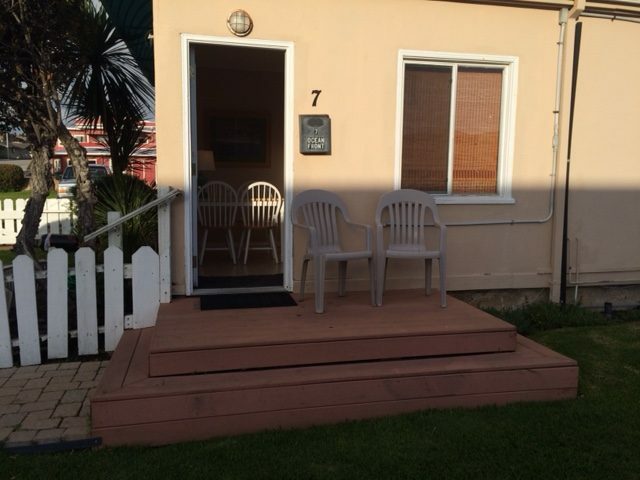 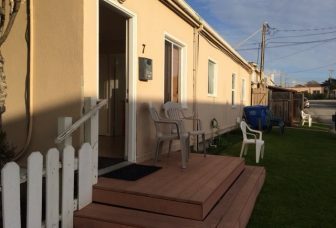 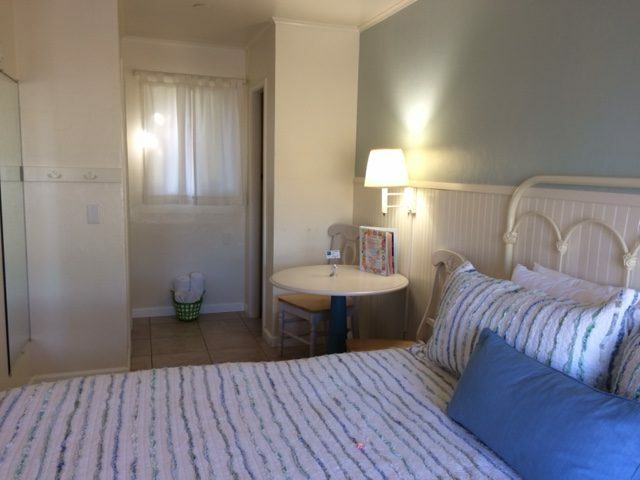 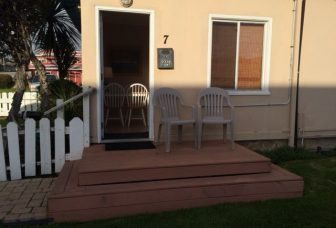 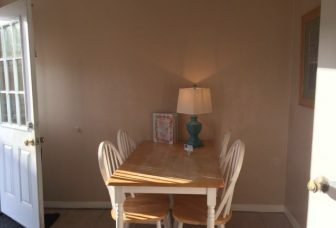 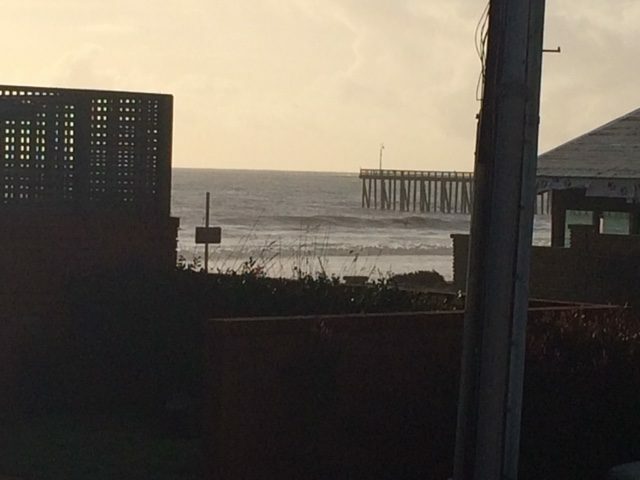 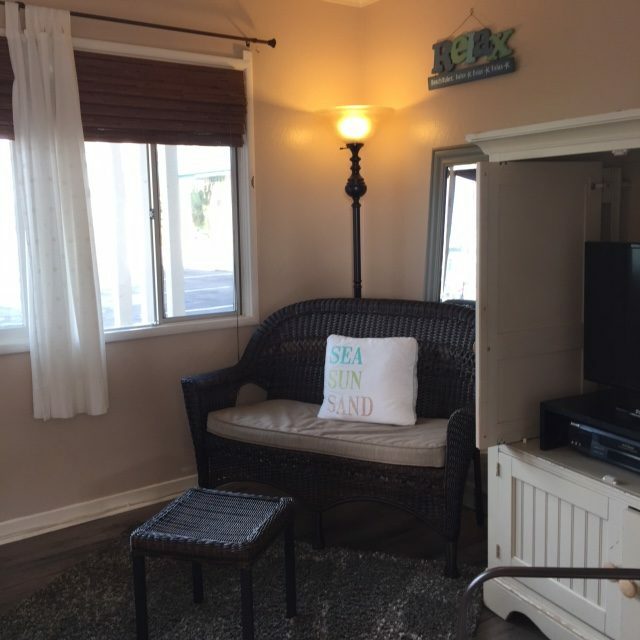 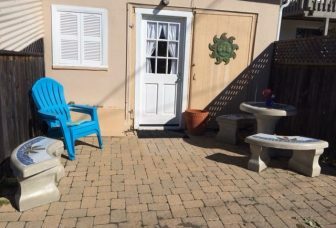 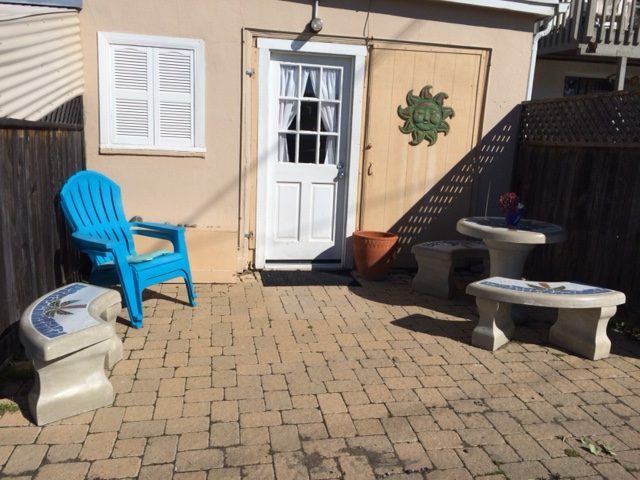 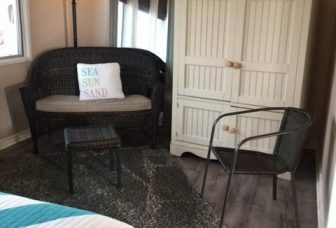 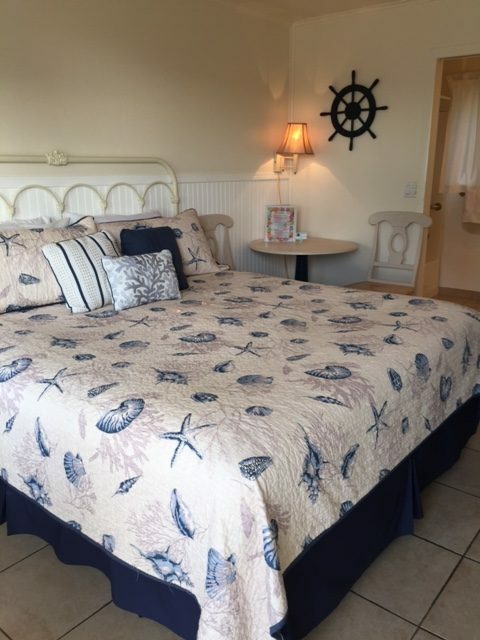 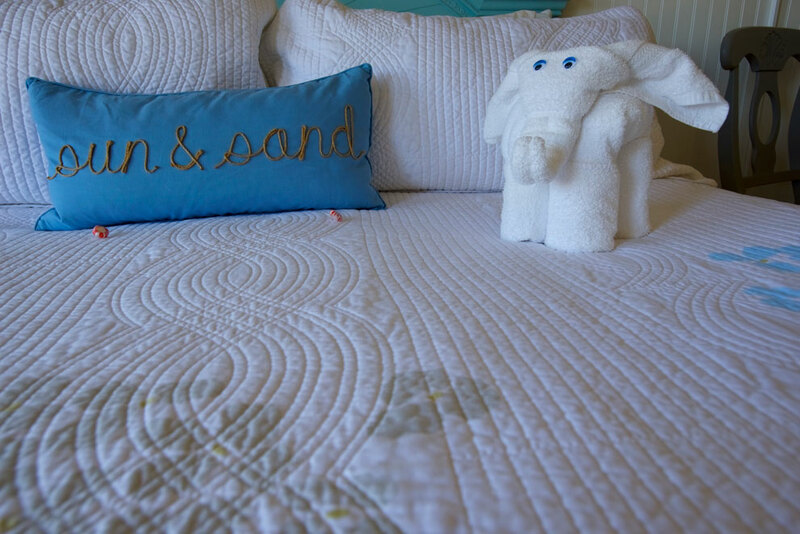 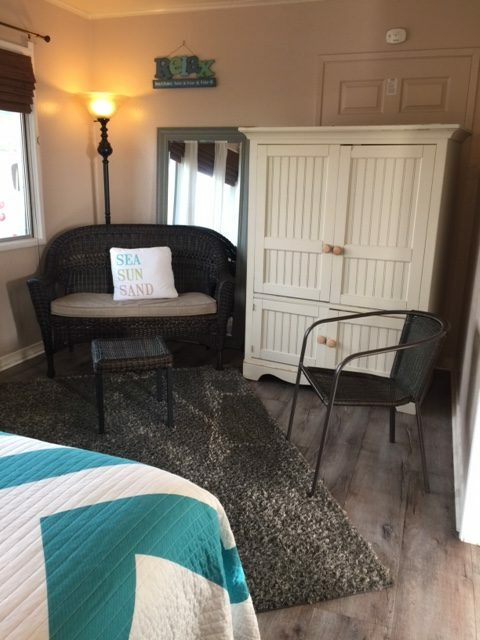 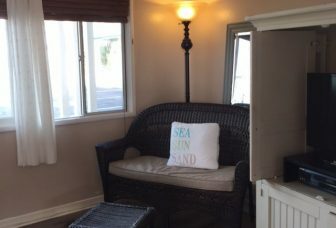 Our outdoor amenities also include a patio area, gas BBQ, Ping Pong Tables, Cement Table with Chess and Checker Board, Fire Pit and lawn area with comfortable chairs with a beautiful view of the ocean as well as tables and chairs so you can sit and enjoy our awesome continental breakfast.